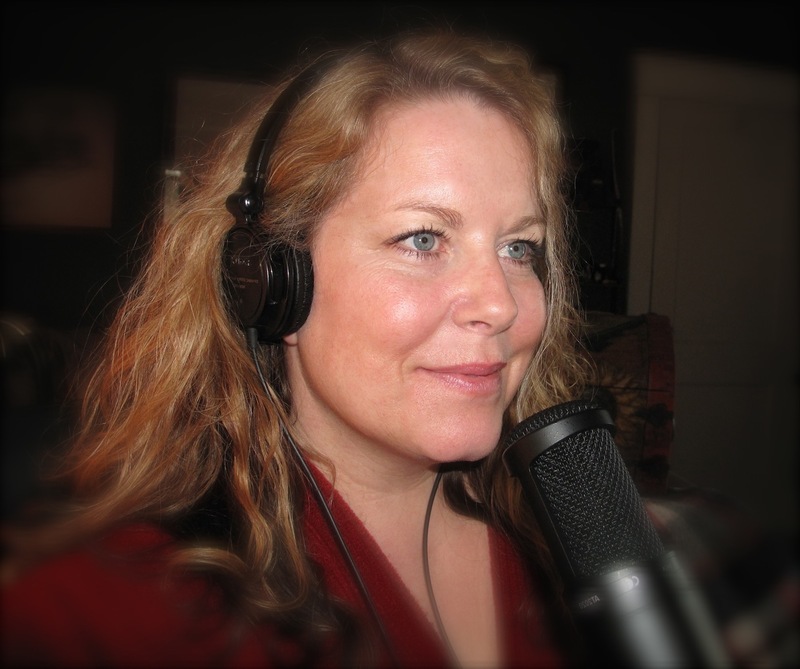 I Love Voicing Audio and Teaching Entrepreneurs to Leverage Their Great Work with Professional Podcasts, Interviews & Media Services. The late J.P. McCarthy made a lasting impression on me as a teenager. For many years J.P. was a well-known broadcaster and voice over talent at WJR in Detroit. I had the privilege of watching him interview guests “Live” at the WJR studios. From that moment, I was intrigued by the magic of radio. A short time later, I experienced my first graveyard shift as a DJ for WIDR-FM, the college radio station at Western Michigan University. These experiences marked the beginning of my interest in media sales and voice over talent. After college, I enjoyed a long career in the television advertising industry and often recorded professional audio for television and radio commercials. Currently, I’m involved with the recording of podcasts, albums, audiobooks, radio show introductions, podcast bumpers, television/radio commercials, interviews, manifestos, acting and narration for long format video projects. I collaborate with Ananga Sivyer for our popular Anxiety Slayer Podcast with hundreds of podcasts and over 5.5+ million downloads! Together we create guided relaxation albums that are distributed by iTunes, Amazon and CD Baby. We also provide custom music and audio recordings for clients around the globe. I am the professional voice you hear introducing New York Times Best-Selling author, Kristine Carlson’s podcasts and digital mentoring programs, as well as the announcer for Best-Selling publisher, Linda Joy’s Inspired Living radio show at Om Times Radio. I enjoy supporting heart-centered female authors, entrepreneurs, and coaches to create a media presence for their books, special events and signature offerings with my kick off interviews, voice work, and podcast training. I also have a knack for helping my clients repurpose and leverage their great work. Check out some of my Rave Reviews. Want to set a complimentary 15-minute media services consultation? It’s easy! Fill out the form below to get started today. Whom may I thank for your referral? If you were not referred, how did you hear about me and Podcast Bath?